The India conspiracy media hasn’t asked why India never approached the UK government, the country where Bhai Pamma has been living since 1995, or why the UK government never acted against Bhai Pamma. Because if they did ask, they’d realize the entire case against Bhai Pamma is completely a lie!! Its clear, our only solution is independence!!! 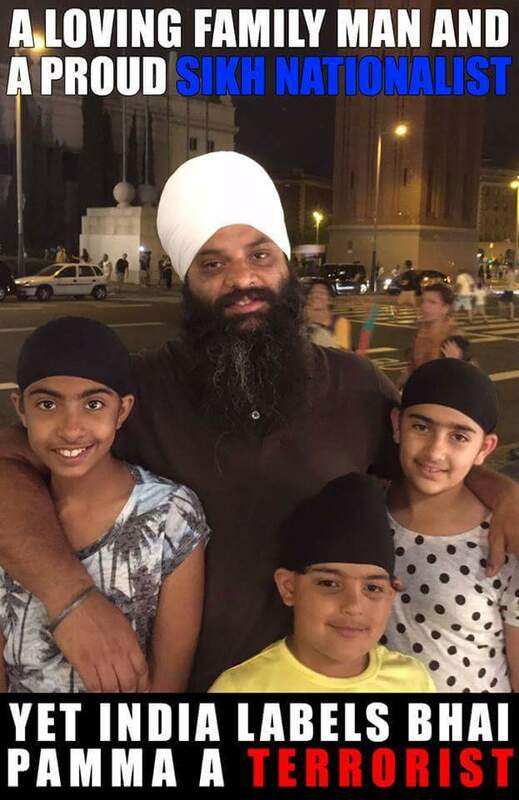 Punjab Administration Released Bhai Hardeep Singh Hora From Detention.